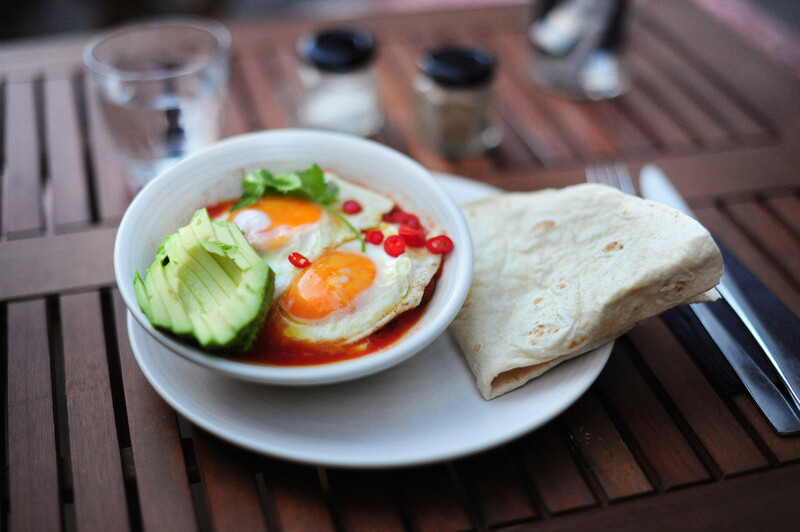 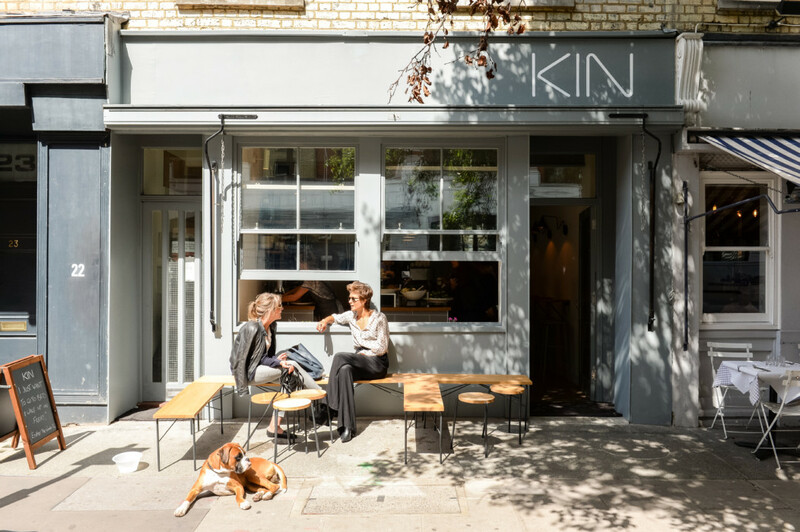 Kin is a fresh and healthy vegetarian and vegan café, located in the heart of Fitzrovia. 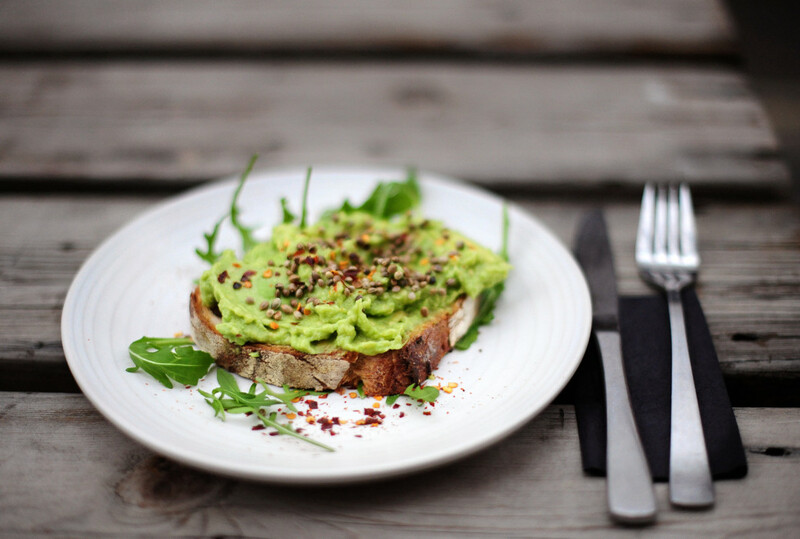 It’s daily-changing menu focuses on carefully selected seasonal ingredients, offering a nutritious menu like no other in the area. 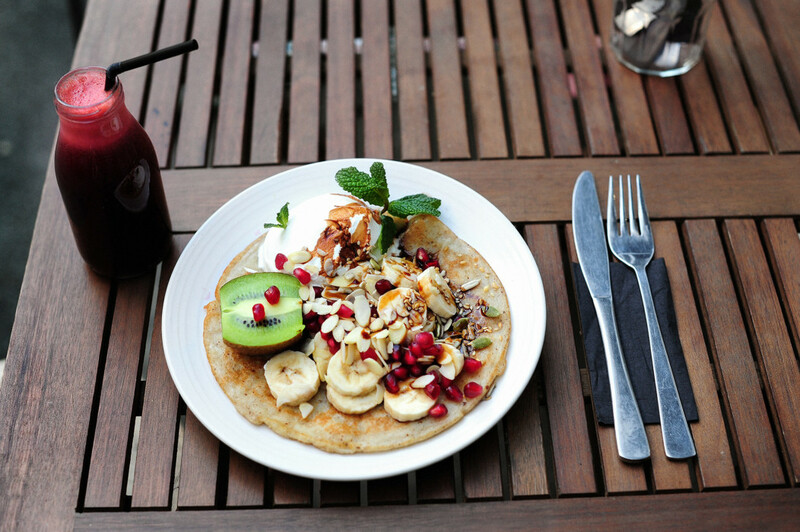 All dishes are vegetarian, accompanied by a strong vegan, gluten free and raw selection of food. 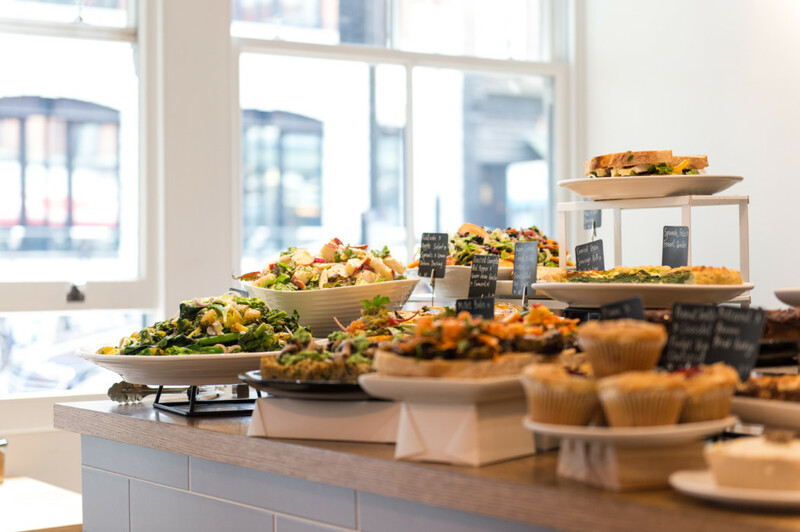 Its relaxed yet buzzy atmosphere provides customers with the perfect spot, whether it be for a morning coffee, healthy lunch, business meeting or weekend brunch.